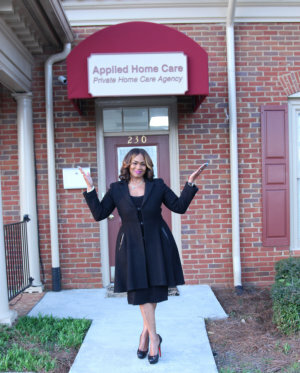 Applied Home Care was founded 18 years ago by Cheryl Rogers. Rogers worked as a private healthcare provider for Sinai Hospital of Detroit, Michigan. She established relationships with other members of the healthcare field, such as Hospice Nurses, Rabbis, and an entire hospice organization’s staff. While servicing and supervising hundreds of clients within the community, Rogers impacted many lives and families. 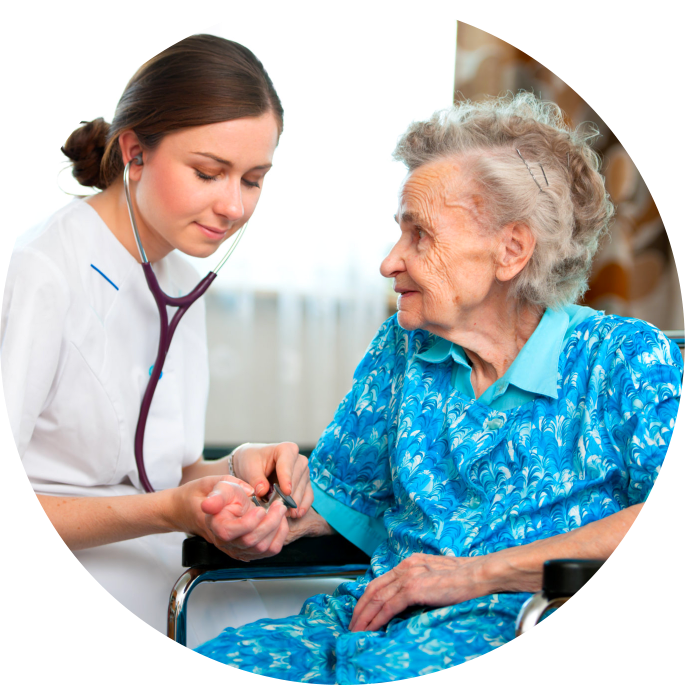 At the same time, she became an asset to the healthcare industry and the demand for her services exceeded expectations. 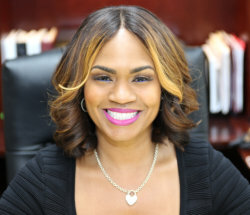 She was determined to establish her own business and inherit a lifelong career in serving clients. In the summer of 1996, after working for years in the hospitals, nursing homes, and assisted living facilities, the demand for Rogers to service clients became vast. 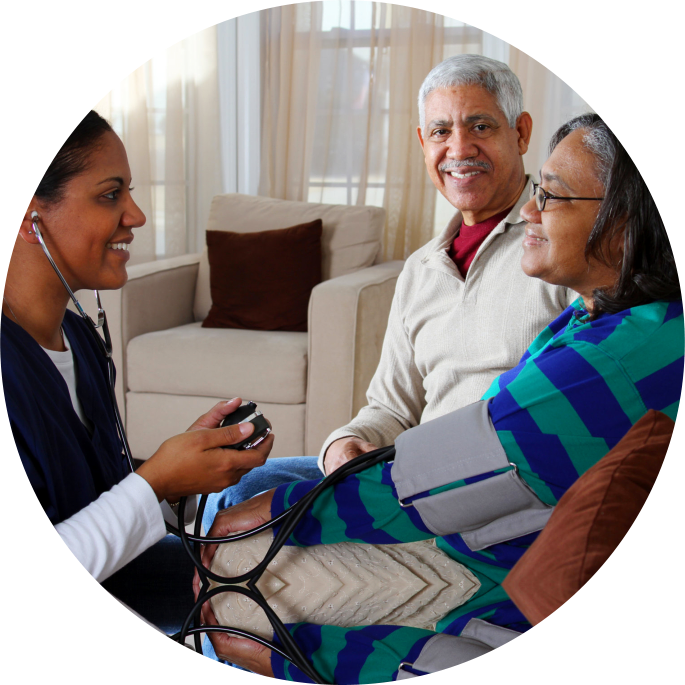 She then started a non-medical home care agency called “Applied Home Health” in Southfield Michigan. 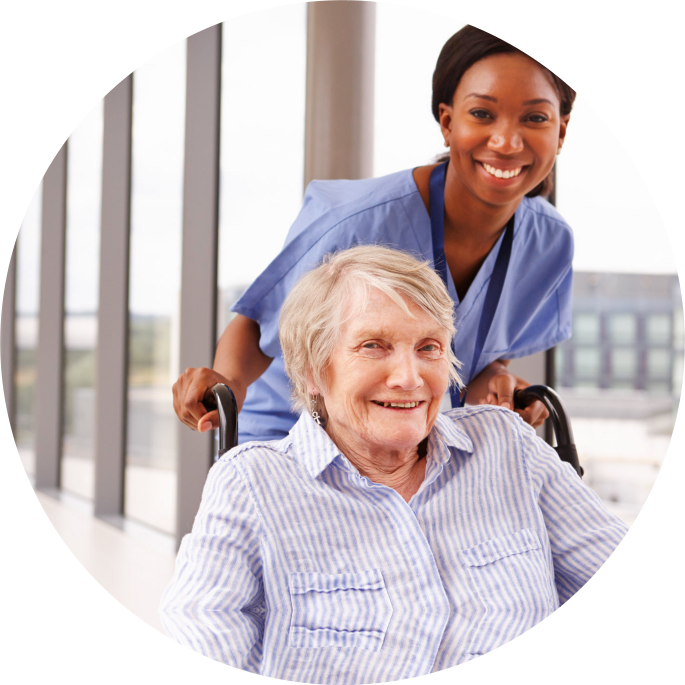 An outstanding team of caregivers was developed to assist with the ample amount of referrals that she had received. Now in its second decade, the agency that Rogers established has serviced great numbers of clients and holds an excellent reputation in Atlanta, Georgia. 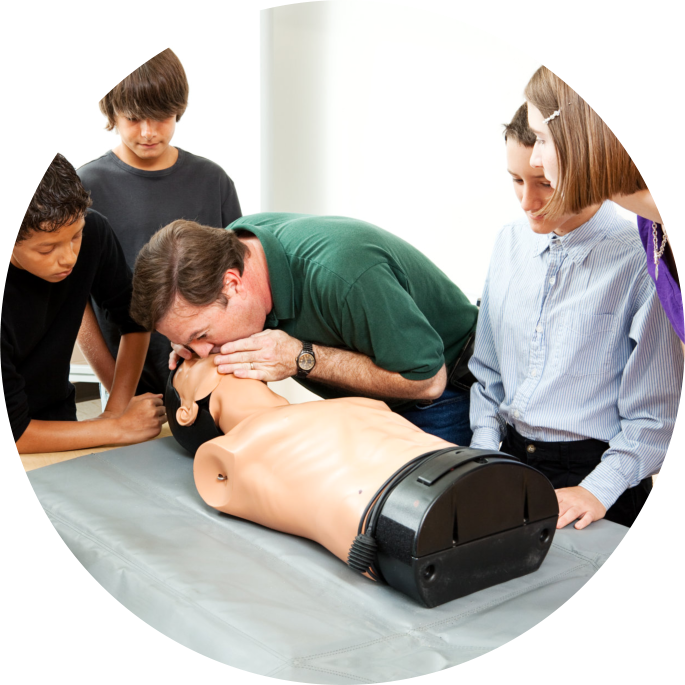 Our philosophy is guided by a tradition of personal, clinical, and technological excellence. 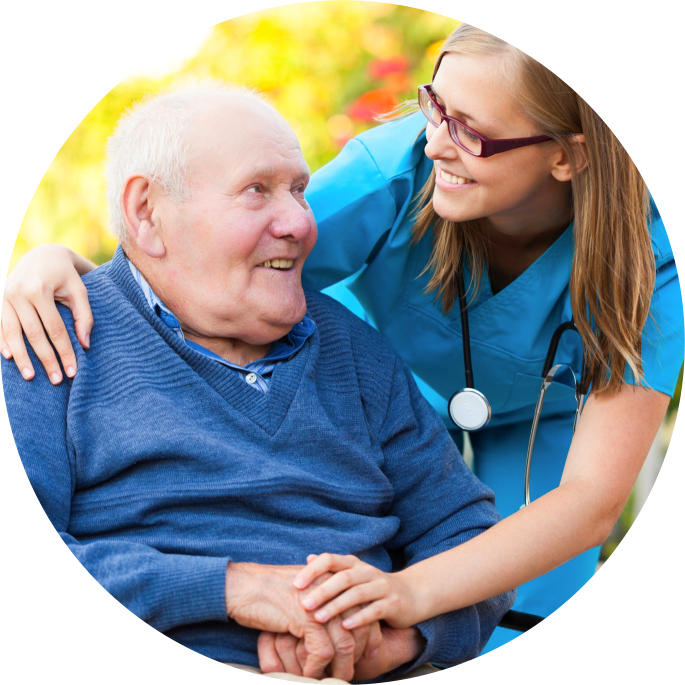 We strive for efficiency by extending the highest level of courtesy and service to our patients, families/caregiver, visitors, and each other. 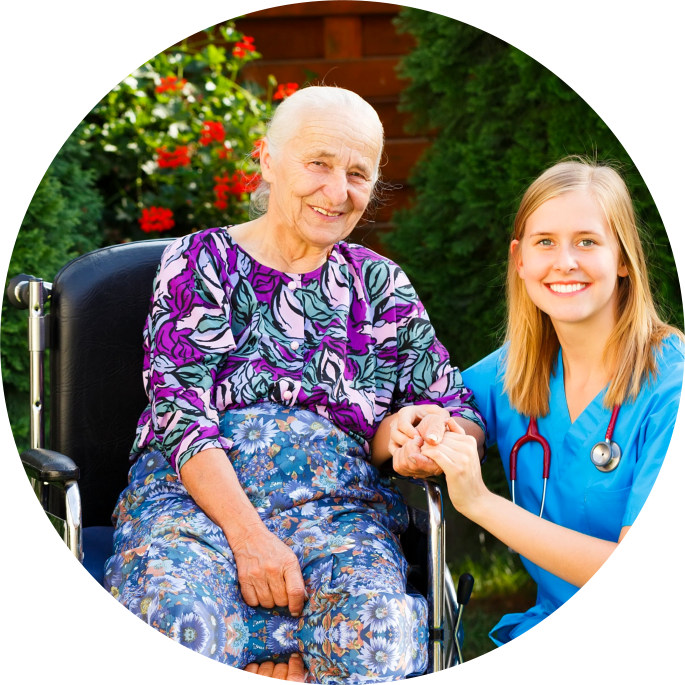 We believe that visiting our clients is a very important asset to the quality of care. 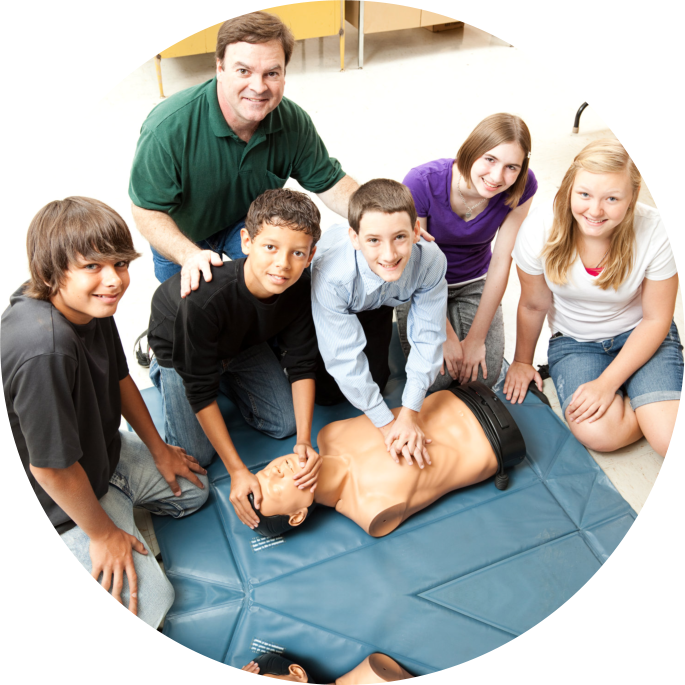 We are also dedicated to resemble to clients the highest quality of patient care with compassion and respect for each other.